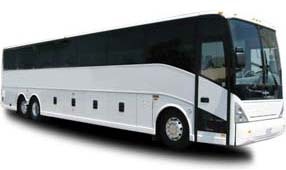 Offering slightly more room than its 18- or 20-passenger counterparts, the 25 passenger minibus is a great solution for groups who are too large to split amongst cars but are also too small for a full-sized charter bus. 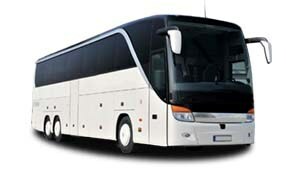 With all of the same great amenities and space, this minibus is great for medium-sized traveling groups. Our reservation specialists are available 24 hours a day to help organize your rental. 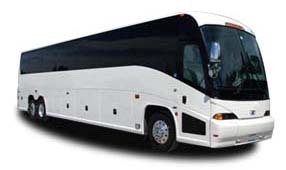 No matter your group’s size or needs, we’re always able to find the perfect bus for you! From field trips to sporting events to weddings, let us be the ones to handle all of your transportation logistics. Call us today at 844-233-2240 for a free quote!